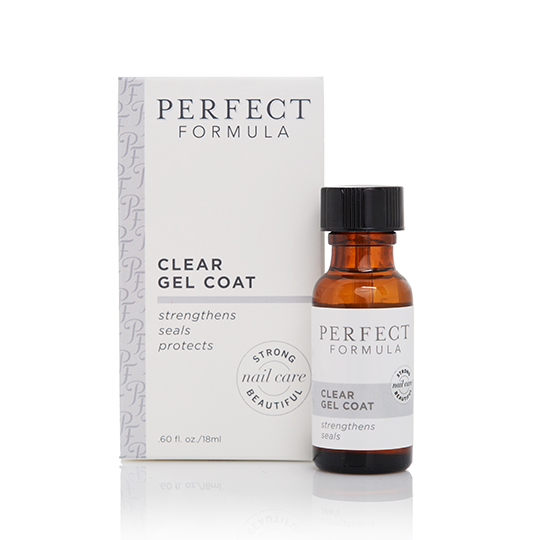 A top tool in natural nail care This top tool puts splits and breaks in their place – and future ones, too! 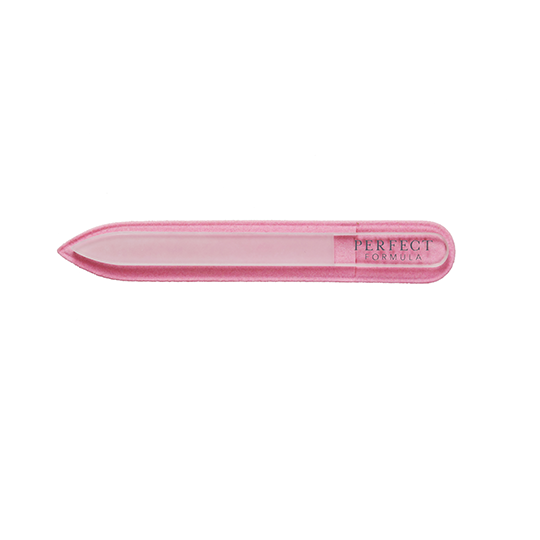 Not only does the Crystal Nail File shape and file your nails with its crystal surface, but it also seals the nail edge, preventing snags and gnarly tips. Traditional files are abrasive on the nails, causing microscopic splits and breaks that we do not initially see. 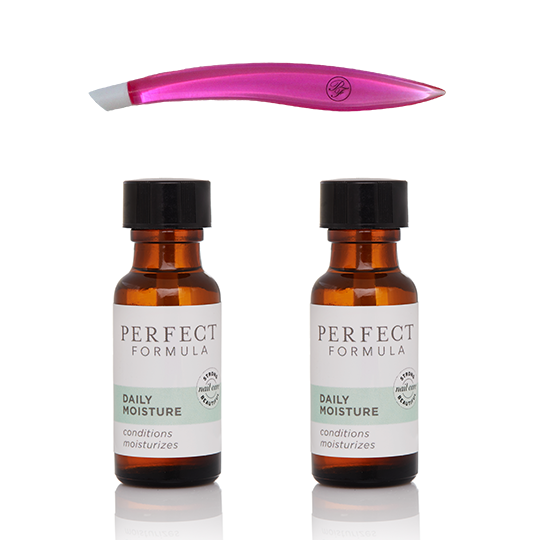 But this crystal filing tool can be used on weak natural nails or acrylic nails without damage. 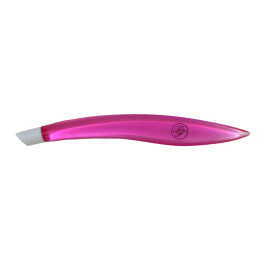 Over time, the surface of this special tool remains honed to keep your nails in tip-top shape! 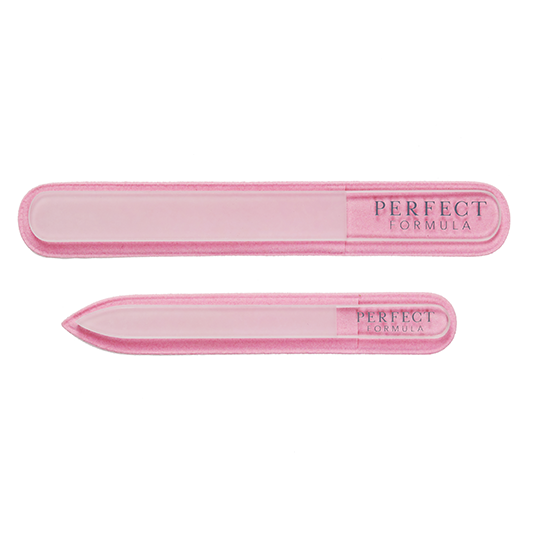 The Crystal File can be used to file nails in both directions because it is so gentle. 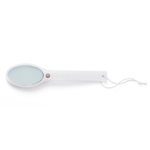 Dimensions: 5.25″ length, round tip Cleaning: Rinse gently in warm water.